The expanding Technological landscape in India has led to innovations in computer processing speeds, data storage, chip design, big data analytics, cloud computing and introduced to us the Internet of Things. These developments have radically changed sociological and behavioral patterns of millions of Indians and with it, of thousands of its businesses. 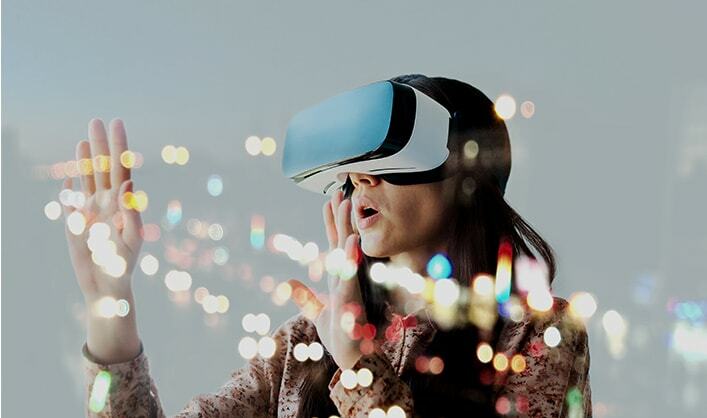 This has led to rapid growth and the need to quickly find the appropriate talent for developing and securing the Technological space for unhindered and seamless delivery of its various services. In an arena of such intense activity, finding the right candidate to fulfill the job roles at our client’s ends becomes our responsibility. Our expertise in various Technology segments including IT products, IT services, helps us in analysing the ever-changing needs of the Technology industry and seeks the best talent for pivotal roles. We believe in driving change for both established as well as emerging Tech providers. As one of the pioneers in the recruitment industry in India, we are credited with securing placement for some of the most eminent leaders at the most respectable positions across the industry. Over the years, we have successfully executed various client assignments and stayed ahead of the curve in the Technology domain. We believe in maintaining long-standing relationships with our clients and ensure that companies find a perfect link with the right talent at the right time. 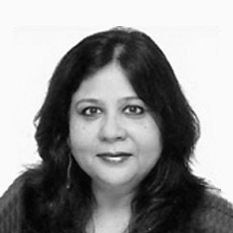 Ratna Gupta, is a Director and part of the Management Committee of ABC Consultants Group. Apart from being a part of the leadership team, Ratna heads a cluster of industry practices which include: Technology, Outsourcing & Offshoring, Consumer Durables & Building Materials, Metals, Minerals & Mining Services practices. She can be reached at +91-80-41795000. 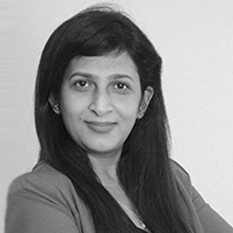 Ritu has over 18 years’ of undivided experience in Search & Selection Industry. She has done extensive work with Software Services, Captives and Consulting companies across the country. Her forte lies in recruitment for niche skills in IT along with excelling in Corporate functional roles (HR, Talent Acquisition, Finance, Sales, Procurement, Legal, etc.). She has been involved in all levels of hiring from all type of CXO levels, Vice Presidents, Directors, Delivery Heads, Architects, Lead level to Project Managers and Business Analysts. She is very well networked and connected with senior professionals in technology related domains like Digital, Cloud, AI, Robotics, Blockchain, DevOps, IoTs, Microsoft, Middleware, Business Intelligence, ERP, CRM, Infrastructure, IT Sales so on and so forth. She had brief stints of managing businesses in ITES, BFSI and Manufacturing verticals in her earlier roles. Prior to joining ABC in early 2012 she was associated with TalentAhead as an Associate Director where she was spearheading their IT business across the entire country. She was also responsible for their background screening business nationally. Ritu is an MBA – HR from Welingkar Institute of Management, Mumbai. She can be reached at 91-22-66623700. Khaz Mohaddeen is the Head - Technology Products practice for ABC Consultants. Experienced Executive Search and Leadership Advisory professional with 12 + years of experience, having a strong focus on Information Technology (IT) companies covering entire spectrum vis-a-vis Product MNC's, VC funded startups, OPD, Captives etc. Knowledgeable approach in assisting an IT professionals to get the best fit job in the market today. Khaz Mohaddeen is the Head – Technology Products practice for ABC Consultants. 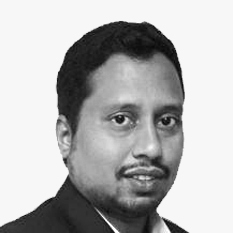 He is involved in providing recruitment solutions and talent mapping for organizations in the IT Products, Enterprise, Consumer Business, ecommerce, Telecom, Semiconductor, Investment Banking and other relative domains. Developing candidate & client relationships have been the prime focus for Khaz for the years he has spent at recruitment. Prior to joining ABC he has worked with CareerNet Consulting as a Practice Manager delivering to organizations with varied talent acquisition needs across multiple product environments. Engineering in Industrial Production from VTU and MBA from SMU. He can be reached at +91-80-41795000. Soumen joined ABC Consultants from Manpower in 2012. Soumen has around 18 years of experience in sales, Business Development and operations in the IT space and recruitment space. Soumen has worked with companies like Manpower, Outworx solutions Jobsahead and Anlage HRO services. Soumen has handled different roles in his career span regionally and nationally in the recruitment space in IT. 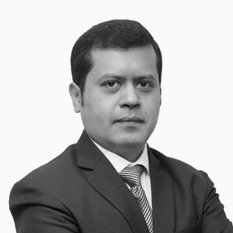 He has rich experience of Indian market and international as well and have handled both perm and contract staffing in his career. He was also part of the leadership team at Manpower. Soumen received his MBA from IMI Delhi (International Management Institute), batch of 1996-98. Freeda Mary is the Business Leader – Technology Services for ABC Consultants. Freeda is with ABC from April 2013. She has over 14+ years of experience in Mid & Leadership hiring across industry with specialises in Business Development, Client Relationship and Team Management in the Technology Services domain. 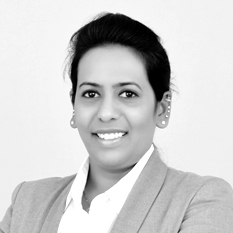 As a part of the industry experience gained over the years she is responsible for the entire IT Services business – Starting from developing the account, setting the team, grooming them as per the clients, instructing them on the client process and self-focusing on Search assignments, Business development, Negotiating on Contingent &Retained fees. . Prior to Joining ABC, Freeda has worked with Anlage Infotech as Principal Consultant for the IT & Non IT Vertical managing team and client relationship on a Pan India basis. Freeda has done her Diploma in Commercial Practice from Baldwin’s Girls College with PGDB from IIBM Institute of Management.